I can always tell there's an uptick in bicycle riding here in LA when I have to wait for two or three buses to pass before I can get my bicycle on a bus. 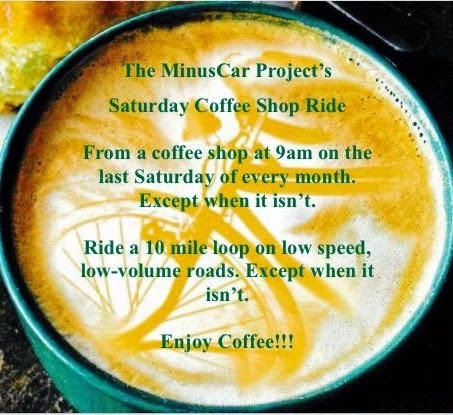 Great blog; I love that there are people throughout the US trying to go "minus car" as you put it. Freedom does start with a B! What are your statistics measuring? I swear I saw a bus carrying a bicycle this weekend. When I looked through the windows to see if I knew the bicyclist, there was no one on the bus.